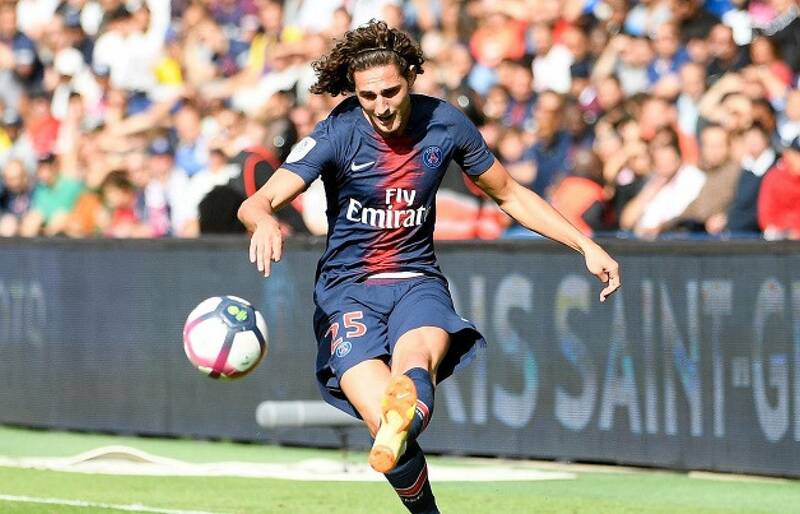 Gianluca Di Marzio :: PSG, Rabiot's mother and agent: "Adrien is PSG's prisoner and hostage"
PSG, Rabiot's mother and agent: "Adrien is PSG's prisoner and hostage"
Adrien Rabiot is getting further and further from PSG since he still hasn't extended his contract, which is ending in June. Last december, club's sporting director Antero Henrique had confirmed the rupture between the two sides. The French midfielder now is out of the squad, as he's been out in a club after the French side's elimination of the Champions League. His mother and agent Veronique has talked about the player's situation: "He's PSG's prisoner and hostage - has she told L'Equipe - he's only asked to respect his contract but has been punished for not going to Qatar when his grandmother died and his father was mourning. Some players get sanctions for getting there six minutes late, others, injured, can travel and go to the carnival".